HEIDTS provides the best suspension and related chassis component solutions for the professional and hobbyist car builder or installer. Pit Stop USA is The Online High Performance Superstore! We feature Chassis Crossmembers at low everyday prices. 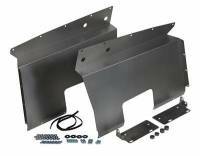 Check out the Recently Listed Chassis Kits. Pit Stop USA has all of your Street Performance needs including Chevrolet Camaro (1st Gen) Steering and Components. 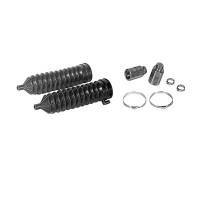 Check out the Recently Listed Coil-Over Shock Kits. 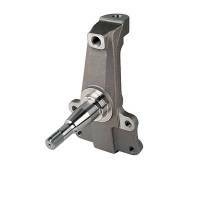 This more assist, less feel flow valve kit includes four valves above the standard factory valve, allowing you to have the appropriate flow valve to tailor the power steering system to your requirements. A great addition to any toolbox. PitStopUSA.com offers a variety of Ford Upper Control Arms from the biggest brands in drag racing. 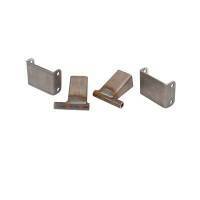 Check out the Recently Listed Front Control Arm Bushings. 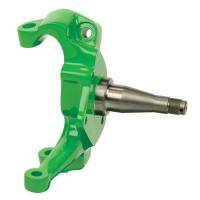 Check out the Recently Listed Front Suspension Kits. PitStopUSA.com offers a variety of GM Upper Control Arms from the biggest brands in drag racing including Global West GM Upper Control Arms, Hotchkis GM Upper Control Arms and more at low everyday prices. Pit Stop USA is The Online High Performance Superstore! We feature Heidts Front Disc Brake Kits at low everyday prices. Pit Stop USA is The Online High Performance Superstore! We feature Heidts Pro-G Dropped Spindles at low everyday prices. Pit Stop USA is The Online High Performance Superstore! 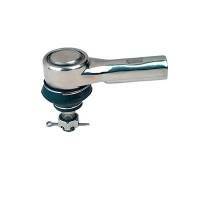 We feature Heidts Stock Steel Spindles at low everyday prices. Pit Stop USA is The Online High Performance Superstore! We feature Heidts Superide II Dropped Steel Spindles at low everyday prices. Pit Stop USA is The Online High Performance Superstore! 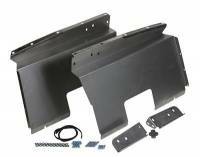 We feature Inner Fender Panels at low everyday prices. Pit Stop USA is The Online High Performance Superstore! 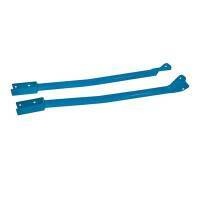 We feature Lower Rear Control Arms and Trailing Arms at low everyday prices. $499.95 Flat Rate Shipping By Truck! Ships from Michigan. Heidts Automotive Group provides the best suspension and related chassis component solutions to create a superior buyer experience for the professional and hobbyist car builder or installer. The best suspension products are derived from field-tested component creation, intelligently engineered parts, and absolutely the best quality American-made manufacturing possible. Heidts Automotive Groups customer service directive begins with passionately dedicated and expertly trained sales technicians delivering quick and accurate customer solutions that ensure a positive sales experience. Optimal product solutions, quality products and customer satisfaction are at the core of our efforts every day. HEIDTS was started in 1985 in the 700 square foot garage of company founder Gary Heidt. HEIDTShas grown over the last 25 years, and now occupies a modern 25,000 square foot facility in Wauconda, IL. HEIDTS has built its business on Engineering Excellence, Quality Products and Fast Friendly Service. HEIDTS has one of the most experienced Sales and Engineering staff in the industry, always ready to serve you. HEIDTStests their products on its own fleet of Hot Rods and Muscle Cars, often competing in Autocross and Road Course competitions.